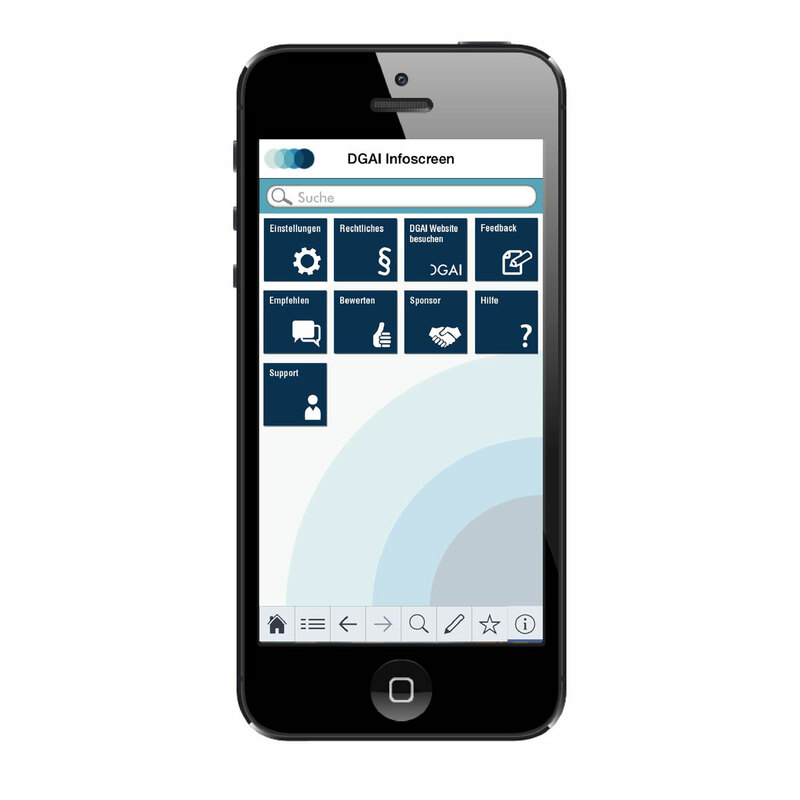 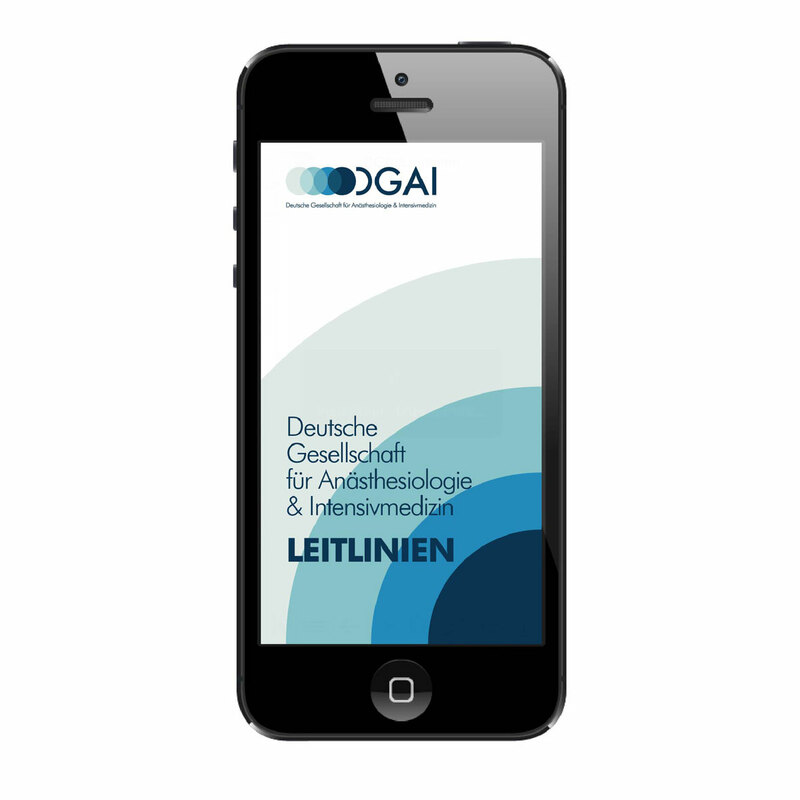 DGAI′s new Guideline App features the most current guideline for ′Intravascular volume therapy in adults′ as its first mobile guideline. 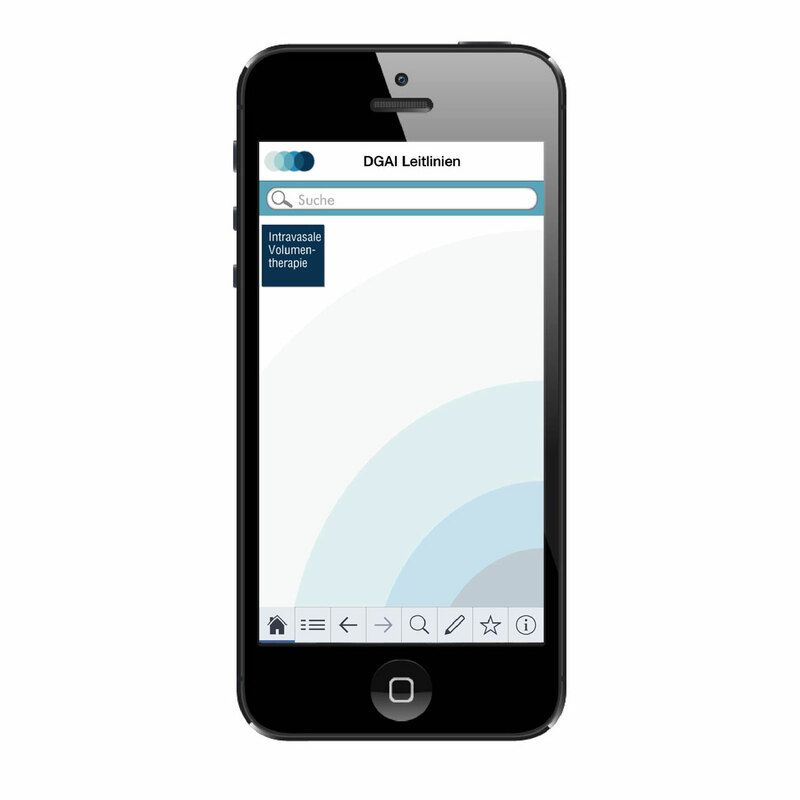 Index search, full text search, personal notes, bookmarks, data backup, etc. 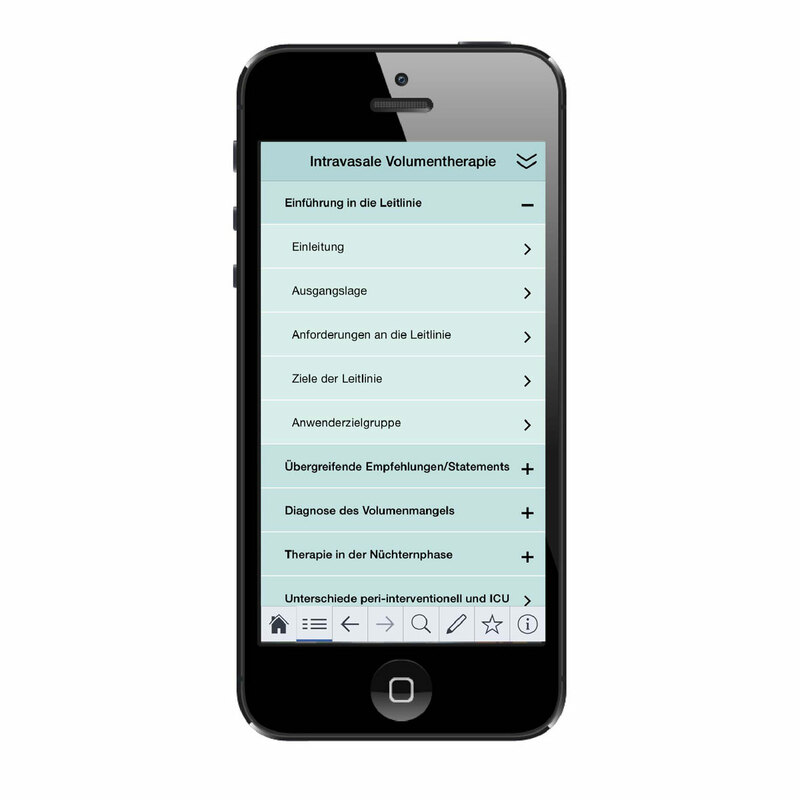 © BBmHealth – All rights reserved.